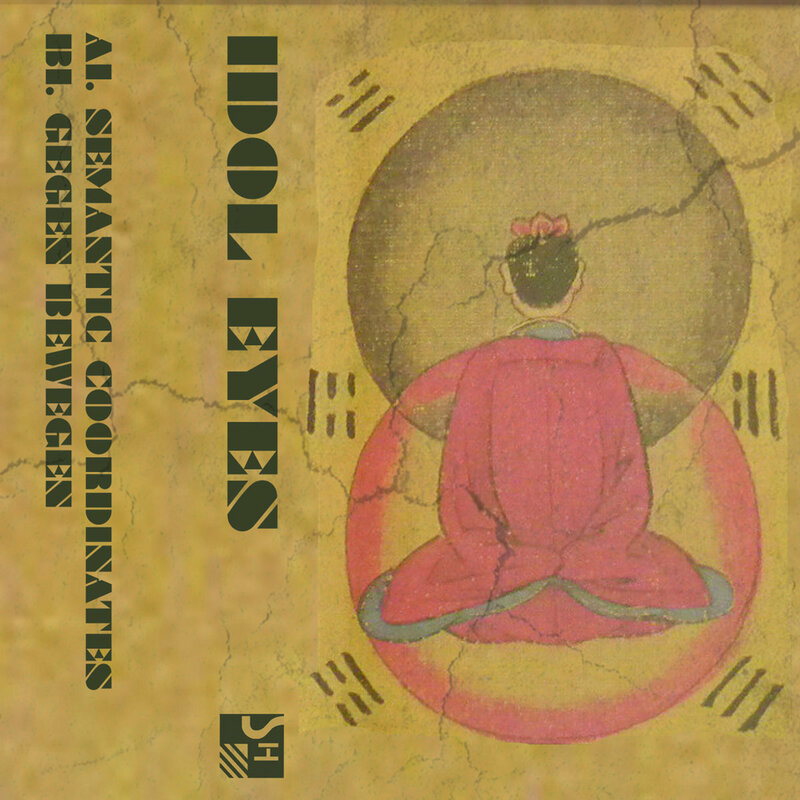 New electronic drones from Idol Eyes. Ultra-limited cassette single SH028 released on Sept 1. A total of 10 copies were made for the Fall 2017 PNW mini-tour with Magical Trash. Gurgling synths and attackless bass loops are organically grown into all encompassing sonic environments.